Seamlessly crafted with a chromium-gray finish, the UV131 USB Flash Drive is a stylish statement about simplicity and durability. For those who demand high quality, it features a sturdy zinc-alloy housing with a streamlined exterior and cap-less design that delivers the ultimate in professionalism and ease-of-use. 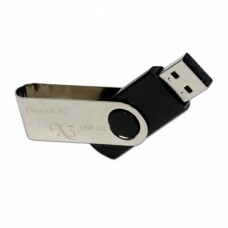 Thanks to its style and portability, the UV131 is not only an USB flash drive, but also a fashion accessory for your daily life. 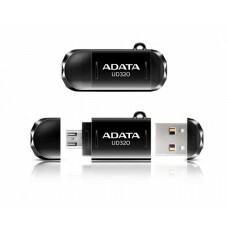 Featuring a stylishly professional chromium-gray exterior made of rugged zinc-alloy and a race car spoiler lanyard hole, ADATA’s UV131 USB Flash Drive combines the best in good looks and durability for personal data storage. 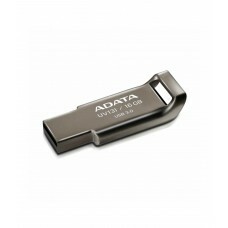 The metallic zinc-alloy material is more durable and sturdy when compared to other plastic flash drives. 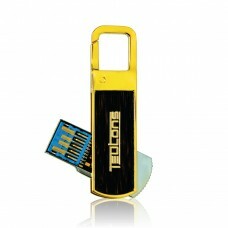 Take the UV131 USB Flash Drive everywhere for durable, stylish and worry-free personal data storage. With a cap-less design delivering ease-of-use, the race-car spoiler lanyard hole makes the UV131 easier than ever to hold, plug in, or carry securely on your key-chain.